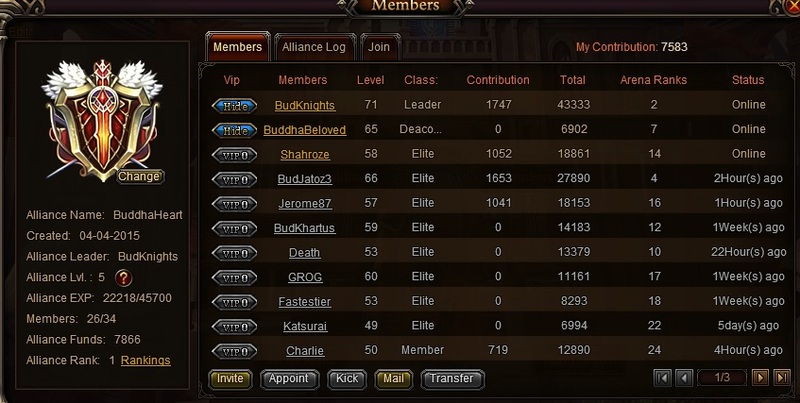 We are the number 1 alliance in;Annani 258 and i the alliance leader(budknights).Currently there are less than 10 player playing the game in the server and our member are force to join the other alliance to created enemy . Soon the entire server will only less than 2 people as i will also quit and the rest of our member might quit as well.We hope that you can merge the server to give us a more meaningful and fun way of playing. yes. we need enemies hihi. Apparently servers starting at 70 havent been granted a merge yet and also thinking it would be impossible they reach till your server in one go if ever next Merger arrives. 2019-4-27 00:39 GMT+8 , Processed in 0.046584 second(s), 38 queries .